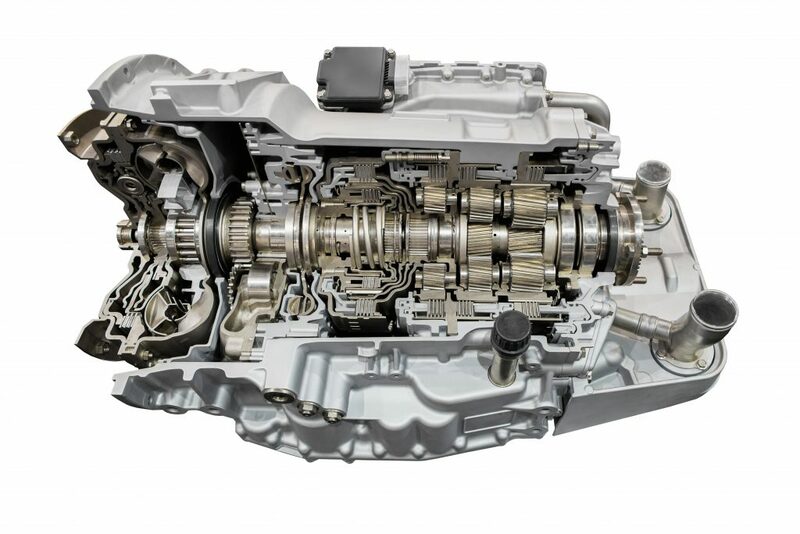 A transmission is one of the fundamental components that helps a car move. In the most simplistic terms, it’s a robust system of gears, discs, and computer systems that help translate the power produced by the engine into the spinning of your wheels on the road. Without a transmission, your car wouldn’t move. Transmissions can either be manual or automatic (most new cars sold in the US are automatic) but regardless, both are very intricate, time-consuming and expensive to fix. So, if you start to hear weird sounds or smell something burning, then it’s time to get your car to the shop to try to prevent any transmission problems from arising. This problem is quite common with manual transmission (stick shift). Most common causes of a transmission’s refusal to engage in a gearshift are a lack of transmission fluid, effective shifter, or shifter cable. Cars with automatic transmission can sometimes also face this issue. However, the gear changes in automatic cars are performed by the command of onboard computer systems, so it is better to get the computer examined if you face this issue in an automatic car. If you notice your vehicle missing gears or shifting to the next gear after a significantly longer time, then it means there is a problem with the transmission. If you feel your car jerk hard while shifting gears or if you experience your car coasting before shifting gears, even for a second, you should go to your nearest transmission shop. Usually missing gears and delayed shifting is caused by lack of transmission fluid or contaminated fluid that occurs because of leaks. 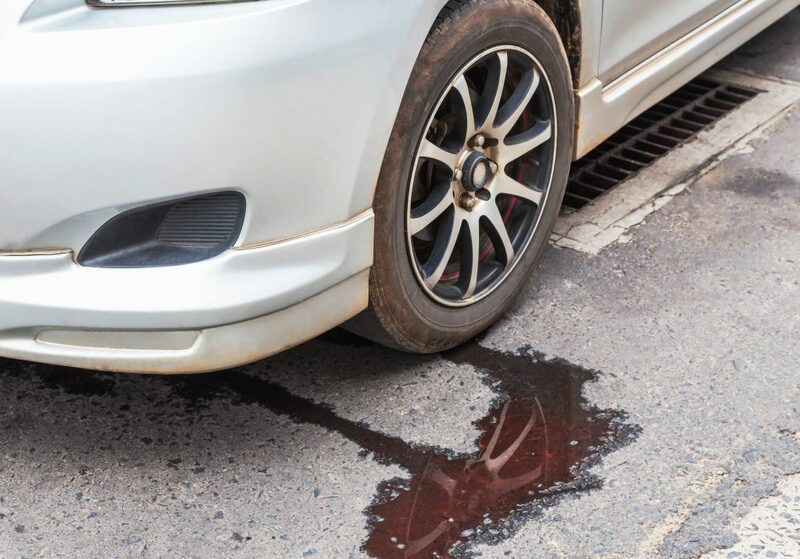 Transmission fluid can get contaminated with water or even dirt because of leaks. This problem can simply be avoided through regular car maintenance. Transmission fluid plays an important role in gear changes inside the box. 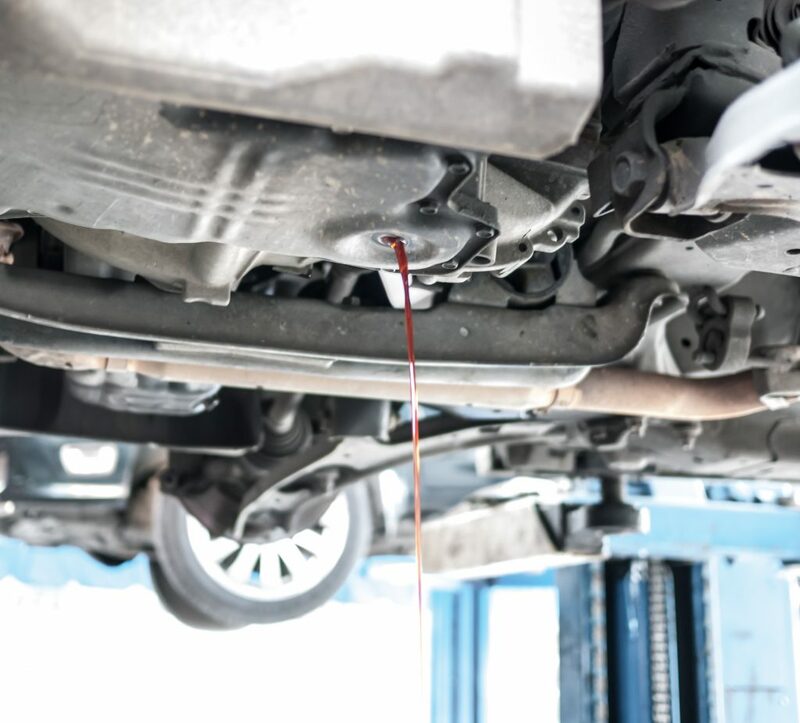 If you notice red fluid leaking under your vehicle, then it is definitely the transmission fluid. This is a really bad sign and should be immediately fixed before your car suffers from any irreversible damage. Any loss of fluid, even a few drops, is a bad sign. To make sure your vehicle has the correct level of transmission fluid, you should regularly check the fluid level through the dipstick. Transmission fluid has a distinctive ‘sweet’ smell. If you smell this sweet odor with a burning sensation, then it is also an indication of a possible fluid leak. The lack of fluid in the transmission causes the clutch to overheat, which can be really dangerous for you. If you hear a buzzing, clunking or humming noise from the transmission of your car, then it could be an indication towards damaged gears, bad bearings or any other internal problem. A buzzing noise is also an indication of bad internal sealing or leaking transmission fluid. Imagine that you are on the road driving and feel your car losing power. You notice the engine is revving perfectly but the car still isn’t accelerating as it used to. This is a clear indication of transmission failure. However, it is not always the transmission issue that causes this lack of power. Therefore, to determine the actual issue, it is better to get your transmission diagnosed properly by a good mechanic. If you have ANY concerns at all your transmission is in jeopardy, GET TO THE SHOP! The sooner the better otherwise you are looking at a multiple thousand dollar transaction. I would like to thank you for sharing such a nice and useful article about different kind of abnormalities of transmission. Transmission is an important component of the vehicle which needs maintenance at a regular interval. 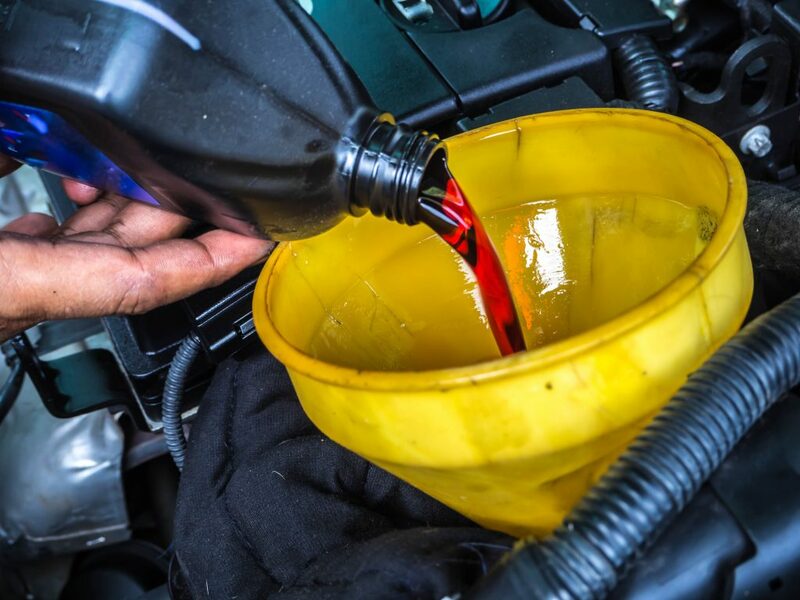 Transmission fluid plays a crucial role in the performance of the vehicle. Lack of transmission fluid or use of degraded transmission fluid could cause irreparable damage to the transmission. So, the quality and quantity of the transmission fluid should be inspected at a regular interval. Leakage of transmission fluid has negative impacts on the performance of the transmission. So, the pinhole associated with the leakage should be identified and repaired in time. We totally agree with you Ellie! Thanks for reading and commenting!